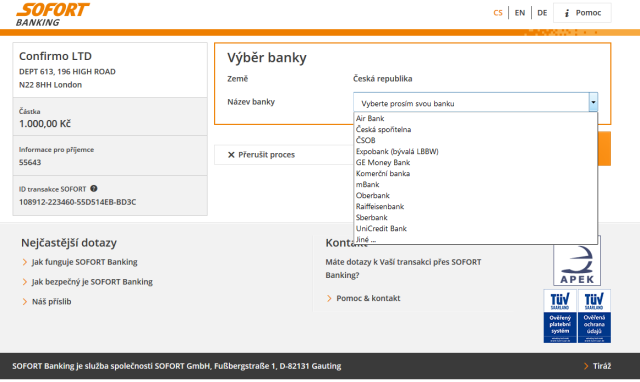 We are happy to announce, that CoinMate.io is the first Bitcoin Exchange portal enabling instantinious bank deposit from 13 supported banks in the Czech republic. Deposits are credited 24hours/day and cost is only 1.5%. Deposits are credited also on Weekends at any time. 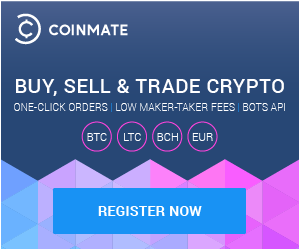 We hope you’ll enjoy the speed of CoinMate Bitcoin exchange.